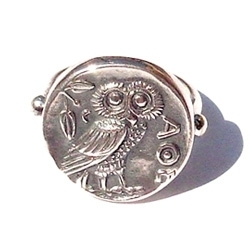 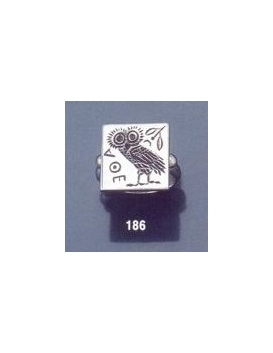 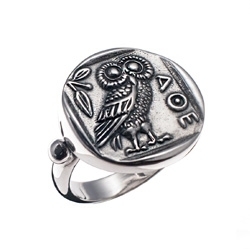 Athena Tetradrachm originally minted 431-413 BC and depicting the wise owl. 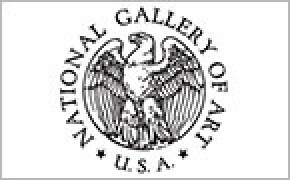 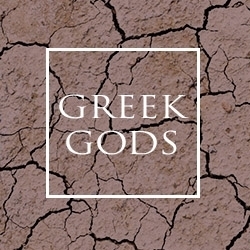 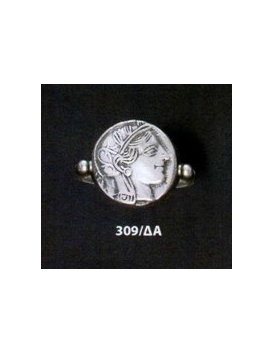 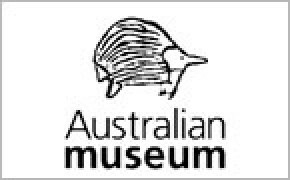 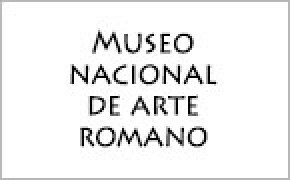 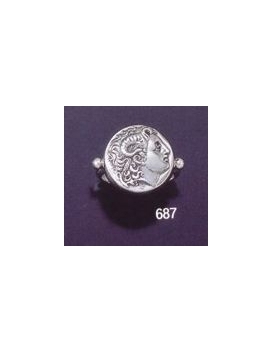 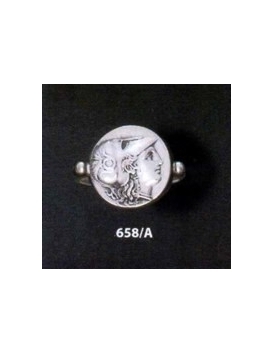 Our ancient Greek inspired coin rings, animal torc rings and signet rings are some of the finest that Greek jewelry has to offer today and are distributed to world-class museums in Europe and America. 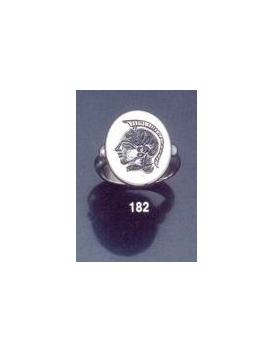 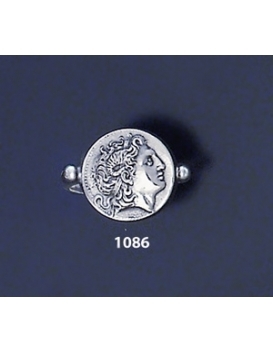 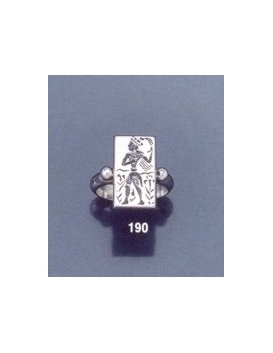 This large silver ring collection dates back to 1920s and is from the museum reproduction prototypes created by the the Vaphiadis family - which set the standard internationally for fine ancient Greek jewelry reproductions. 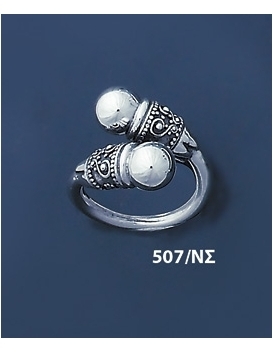 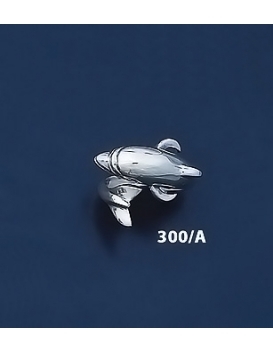 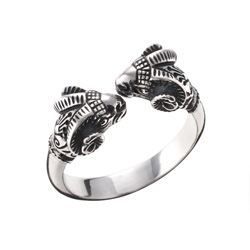 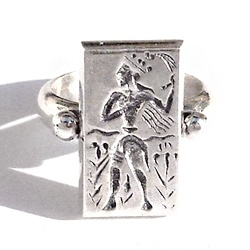 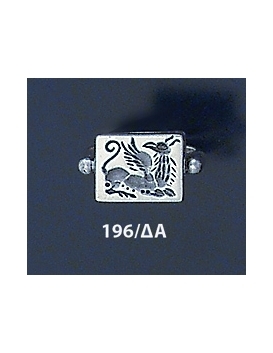 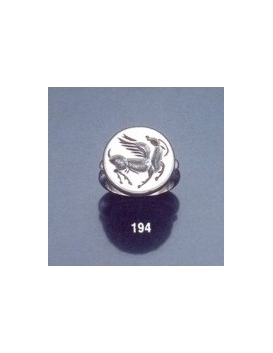 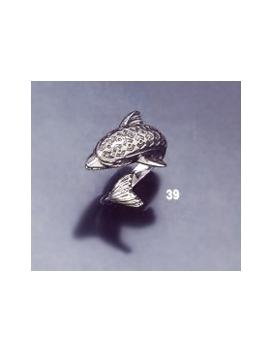 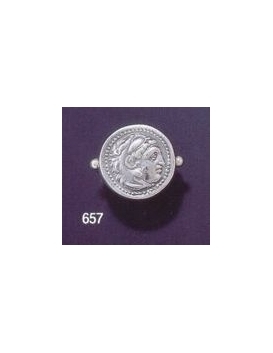 Some of our ring designs are so successful and have been so widely copied over the years that they have become generic (for example our dolphin ring, inspired by Minoan wall-paintings of Santorini). 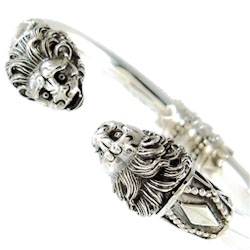 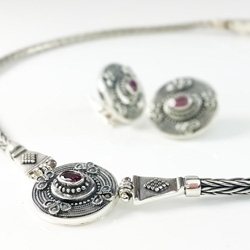 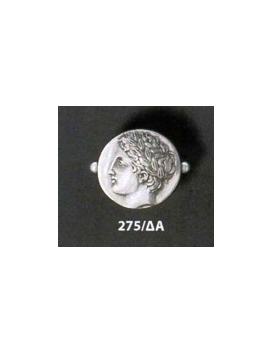 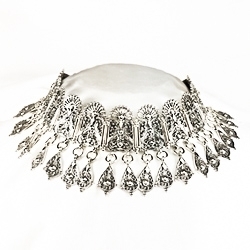 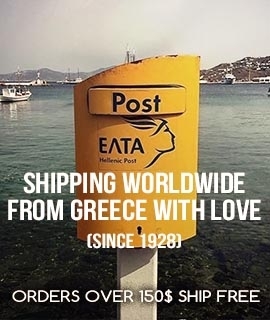 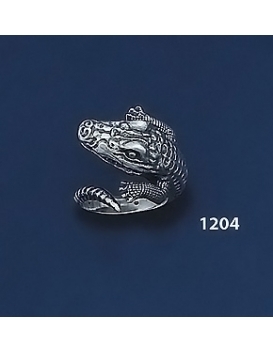 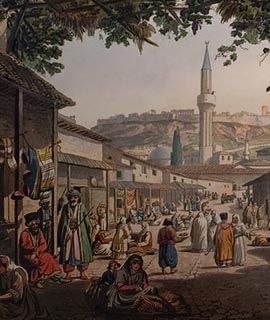 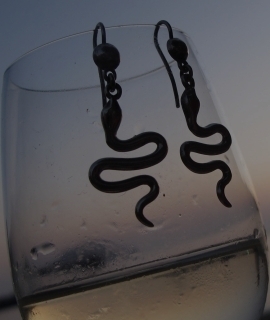 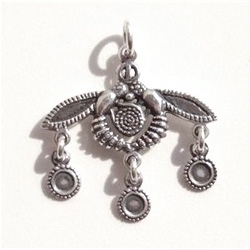 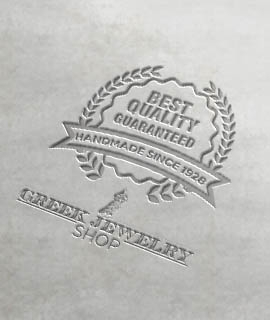 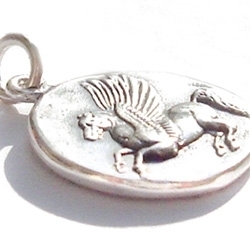 Find exquisite jewelry inspired by ancient artifacts and numerous jewelry themes all with the highest quality of manufacture in Greek silver today. 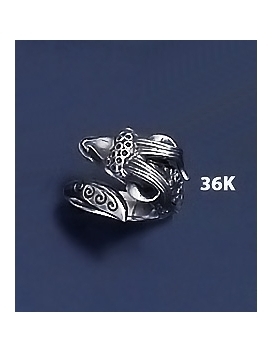 We've grouped our rings by type. 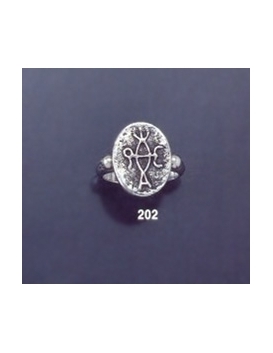 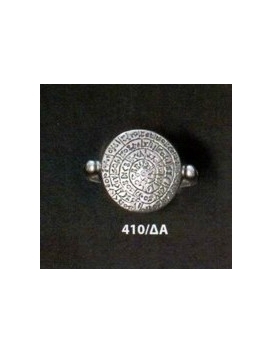 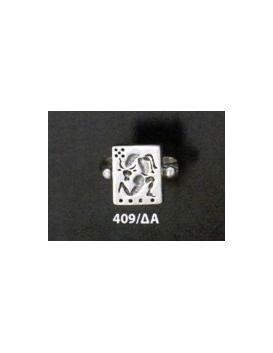 For example by band style rings, chevalier style rings, and our open ended rings. 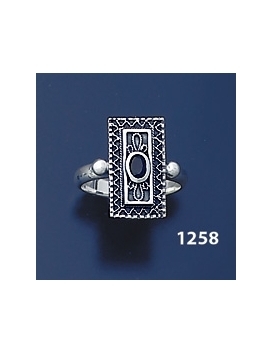 Our customers are amazed by the superior quality and finish of the jewels in our sterling silver rings collection - often nicer than photos will show. 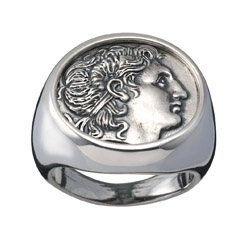 Each ring is crafted meticulously by skilled artisans and made artfully and with care to be enjoyed for a life-time.